Morgan Gibbs-White was an absolute delight to watch against Spurs. 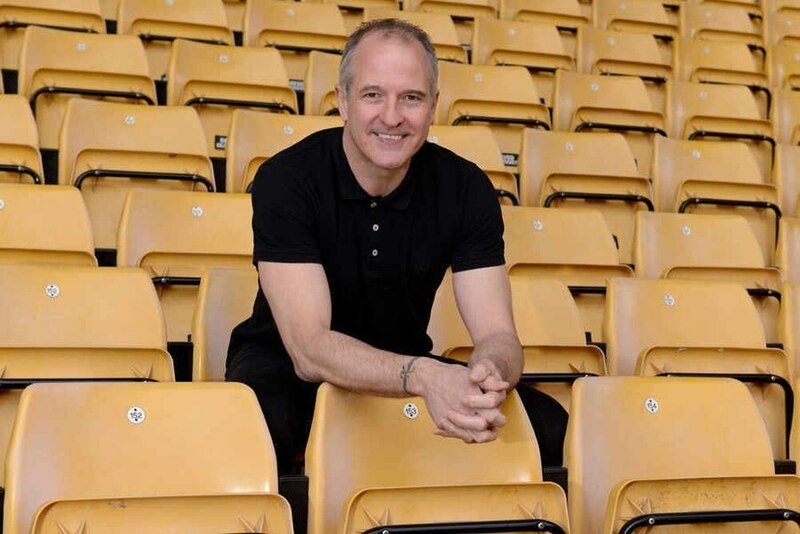 His half an hour cameo under the Molineux lights was fantastic. The 18-year-old showed a willingness to get on the ball, drive forward and create chances. Frankly, Gibbs-White changed the game, nearly helping us come back from three goals down to clinch a point. He is very young – only a baby, really – but he went out and proved he has the mentality to succeed in the Premier League right here, right now, never mind a few years down the line. All of us knew that the Stafford-born midfielder had ability, but displaying such attacking intent against Mauricio Pochettino’s men – leaving England international Harry Winks in the dust on a few occasions – was a huge statement. I would be surprised to see him come into the starting XI at Arsenal but, either way, Gibbs-White will be an important part of the squad moving forward. He has set an example for other youngsters at the club of a similar age to follow and I have got a feeling he is the first of a few home-grown players who will turn out to make a significant impact in the first team under Nuno. I think, with how well Rob Edwards’ under-23s are doing at the moment as well, this could be the first breakthrough group since Joleon Lescott, Lee Naylor and Keith Andrews came into the senior fold in the early 2000s. Ryan Giles, Benny Ashley-Seal and Elliot Watt were all involved over pre-season and Giles put pen to paper on a new four-year contract this week so there are high hopes for him. Gibbs-White seems to have a really mature head on his shoulders. He played his part in the Championship triumph and has not at all been fazed by lining up against top-class players such as Harry Kane in the top flight so, hopefully, we see at least a couple more show similar traits. If they do, Nuno is the type of manager who will give them a shot at the big time.